Jai Ho, last Friday released Bollywood action movie of all favorite Salman Khan. The movie is getting wonderful response from audience, specially from Salman’s fans but the still Jai Ho have not achieved the mark of 100 Cr in India. The total amount collected by Jai Ho first 4 Days is around 70 Crores which is very less if we compare it to the stardom of Salman Khan. Jai Ho was expected to compete with the mark set by year 2013’s blockbusters movies like Krrish 3, Chennai Express, Dhoom 3 etc. but all expectations have failed down. Before the release everyone was looking very excited for the movie, but after the first 2 Days of its release all the excitement looks vaporized in air. Audience loves Salman Khan and they liked him in the movie but public denied his opposite actress Daisy Shah. Now it is looking impossible that the movie will break any record except the highest excitement level of audience towards the movie but nothing is impossible if the actor is Salman Khan, who is having highest real fan following not because he is good actor but because he is also a good person. Till the end of yesterday’s evening, Jai Ho has completed 4 Days at Box Office but still far away from the mark of 100 Crores. In its first 4 days, Jai Ho has collected only 70 Cr approximately which is really very less for any movie of a superstar Salman Khan. 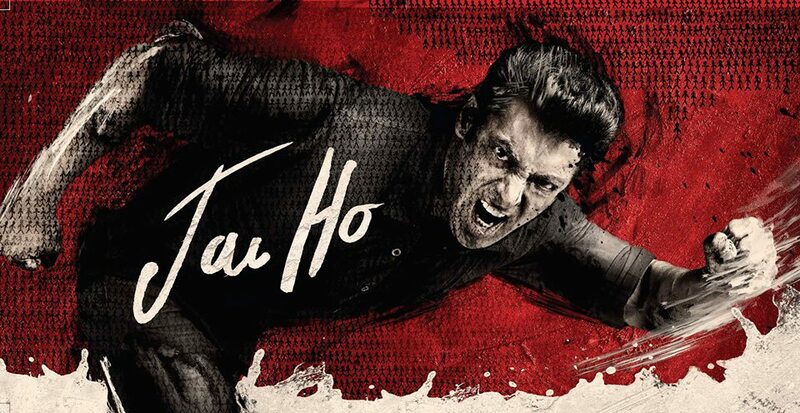 Today is the Jai Ho’s fifth day at Box Office and as per yesterday’s craze and our sources it is expected that the 5th Day Box Office Collection of Jai Ho is around 7.3 Crores.